A couple of recent new headlines indicate that local city governments are turning to their city code(s) to put pressure on hazardous waste violators to clean up their act or risk being fined or having their operations shut down. The most recent case of a hazardous waste violator involves the City of Vernon, California which sent a letter to Exide Technologies on December 18, 2013, ordering the battery manufacturer to clean up high levels of hazardous waste found on streets, sidewalks and storm water catch basins or be fined for city code violations. 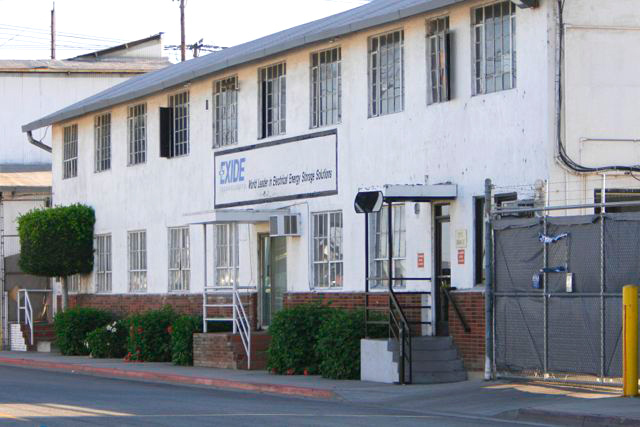 In a letter sent to Exide dated December 18, Vernon’s director of Public Health and Environmental Control, Leonard Grossberg, advised the controversial battery recycler that it has 30 days from receipt of the letter to correct violations of three city codes — Sections 13.72, 21.5.1 and 21.6.4 — pertaining to the unlawful handling and discharging of hazardous waste within the city, either on the ground or in the city’s storm drain and sewer system. According to Vernon’s letter, a DTSC dust and soil sampling report dated November 2013 found excessive levels of lead and arsenic at 15 different locations in the city, in violation of city code. 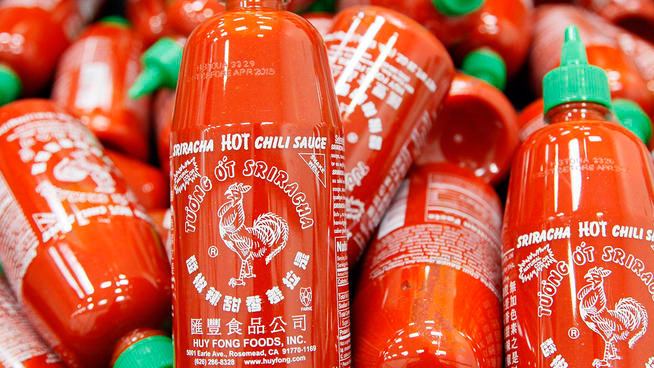 Another recent case involved the City of Irwindale, California going to court against Huy Fong Foods the manufacturer of the wildly popular Sriracha Hot Sauce in November 2013. A judge has given a dose of cold water to the hot sauce Sriracha, ruling Tuesday that the factory that manufactures the trendy condiment must partially shut down after neighbors complained of the spicy smells it was producing. Both the Exide and Huy Fong Foods cases sprung from complaints by neighboring residents about potential health concerns. While the Sriracha case does not pertain to hazardous waste specifically, it is a parallel situation to the Exide case in that local cities are now turning to their own ordinances to force businesses into compliance as opposed to leaning on the State of California and the Department of Toxic Substances Control (DTSC) to do the heavy lifting. While this may or may not constitute a trend for California businesses it will be interesting to document how local city governments deal with these types of issues in the New Year and the impact on California businesses.